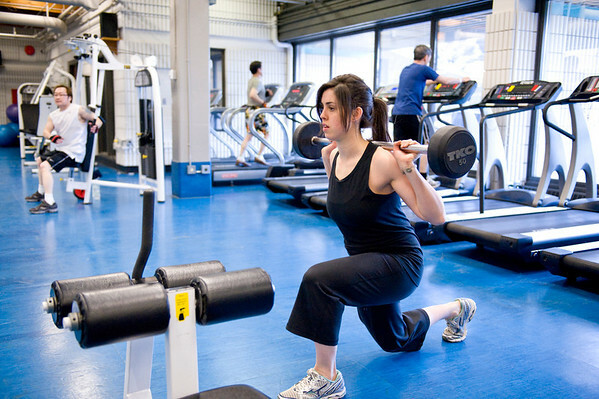 Grand Trunk is a terrific community facility for recreation and fitness for all ages. Workout in the fitness centre or go for a swim in the leisure pool. An upper lounge with full kitchen is available for special events.